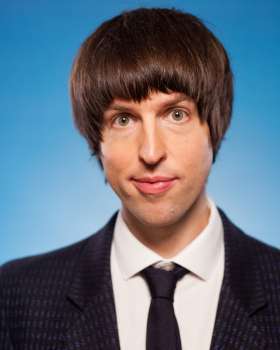 Tom has appeared on Comedy Central at the Comedy Store, Stand Up Central, and Roast Battles for Comedy Central as well as Live from the BBC, and is the host of In Your Personal Space, a hugely successful interview series on LadBible seen by millions. He also created, writes and performs in his podcast People Talk. Tom’s provided tour support for Hal Cruttenden and Gary Delaney and Joe Lycett on tour. Tom has performed three shows at the Edinburgh Fringe Festival receiving critical acclaim.